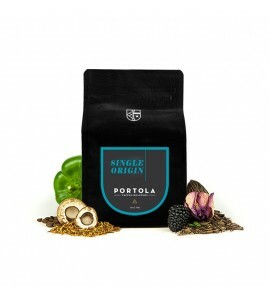 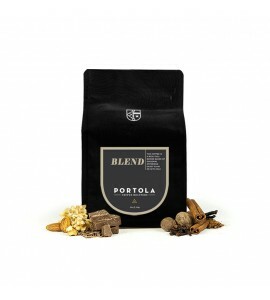 Roasting meticulously sourced coffee beans and serving ultra-fresh coffee was not enough for Portola Coffee Roasters' owner, Jeff Duggan. 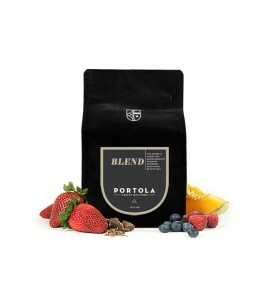 This Costa Mesa, California based roaster takes coffee very serious and their mastery of roasting truly amazing coffees clearly shows it. 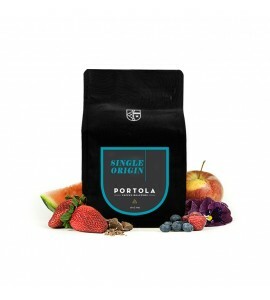 2015 Micro Roaster of the Year, Portola Coffee Roasters was developed as a nod to craft, quality, and freshness.